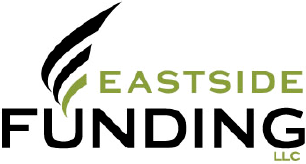 Two things that set Intrust Funding apart from all of the national hard money lenders and most of the local lenders is the number of draws per construction loan and our ability to quickly disburse funds. An extra 2, 3,4 or even 5 days per draw when you are taking four to five draws over the life of the loan will add up to real money. Below are a couple scenarios to consider when choosing a hard money lender. Let's say you're buying a home in North Seattle that you have under contract for $500,000. You estimate that it will need $100,000 in rehab. Your loan basis on a construction loan is going to be $450,000. This means your interest only payments are going to be $4,500 per month or about $150 per day. And you have negotiated 4 equal draw payments of $25,000 in advance of closing, with the initial draw always being issued immediately after closing. You close today on the 27th of April, congratulations on your new project! The property is vacant and you want to get started right away. With Intrust Funding you can immediately request your initial draw and your check should be waiting for you in the office ready for pick-up, direct deposited, mailed to you or your contractor or even on special occasion dropped off at your bank and deposited by us that day or next day. You have your funds and can start on your project that weekend. Other hard money companies require a site visit that has to be scheduled, more detailed pictures of the property, and contractor bids with possibly a new scope of work. Most have unknown draw amounts which make paying for work/ materials and planning more challenging. Some even require work done before issuing the first draw check. By the time you receive your first check in the mail it is Wednesday the 3rd of May and you have wasted 5 days of potential work. More importantly you have just lost $750 in potential profit. Let's carry that out over the course of the loan and you are looking at 4 draws and a potential profit loss of $3,000. All hard money lenders have a different point structure based on the term of the loan, meaning they have a variable loan origination fee of X% of the loan based on how long the project will last. Let's use the example above and assume that you estimate your project will take 5 months to complete. Your loan origination fee with Intrust Funding is 2% of your loan basis for the 5 month term. If your project takes longer you will need to get an extension and pay an extra point or $4,500 for a two month extension. Five months is a tight time schedule for a project with a $100,000 rehab budget, but you're confident in your crew, your flip is in a great neighborhood and you feel it will sell fast. However, the hard money lender you chose is mandating 6 draws and their turnaround time is 4 days so you are losing 24 days of waiting for funding. Your project doesn't close until November 1st and you lose out on 24 x $150 or $3,600 of interest payments and the $4,500 extension fee due to the draws taking so long or a total of $8,100 in potential profit. Time really is money. Are you seeking a loan for an investment property? 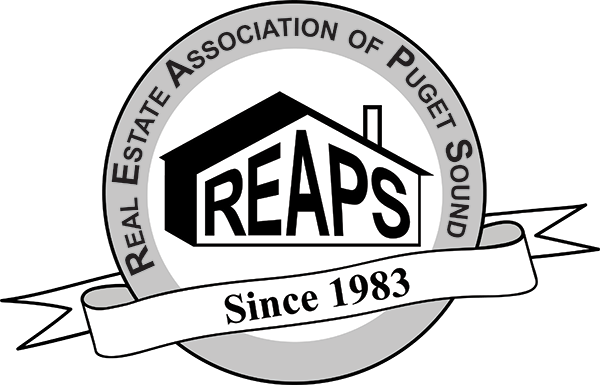 Contact Carolyn Gossett at [email protected] or 425.999.5203 to inquire about our loan programs. If you haven't been to our Investor 101 Class, please join us every other Monday to meet our team and learn about the investment process. Visit our website for more information. Will Heaton is a co-founder and managing partner at Intrust Funding. As the fund manager, he is responsible for investor relations, underwriting, and new business development. Will has over 10 years of experience in multifamily and residential real estate. Drawing on his comprehensive knowledge of renovation financing and construction management, Will uses a value-add approach to complete his multifamily and residential real estate projects. He regularly gives educational lectures to real estate investors and has been quoted on numerous occasions in well-respected publications. Will has been recognized by the Master Builders Association and Built Green for his work with LimeLite Development and Infinity Land Management. He is an enthusiastic member of the community and enjoys participating in various non-profit groups throughout King County. In his free time, Will enjoys adventures with his wife and their two children, classic cars, and fishing.